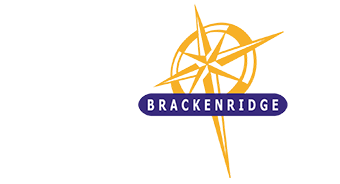 The Brackenridge landscape is based on indigenous gardening – complementing the ²/3 nature reserve principle. Indigenous gardening provides trees and fruit for birds and small wildlife, as well as flowers all year round. The landscape is water wise – taking care of itself and requiring no regular sprinkling, resulting in a more eco-friendly approach and minimal impact on the natural environment. More information about indigenous gardening can also be obtained from Jean Sprag at The Botanical Society on tel. 044 533 2625. A booklet called “Plant indigenous, it’s the wise thing to do” is available from The Print Shop in Plettenberg Bay at R10 each.